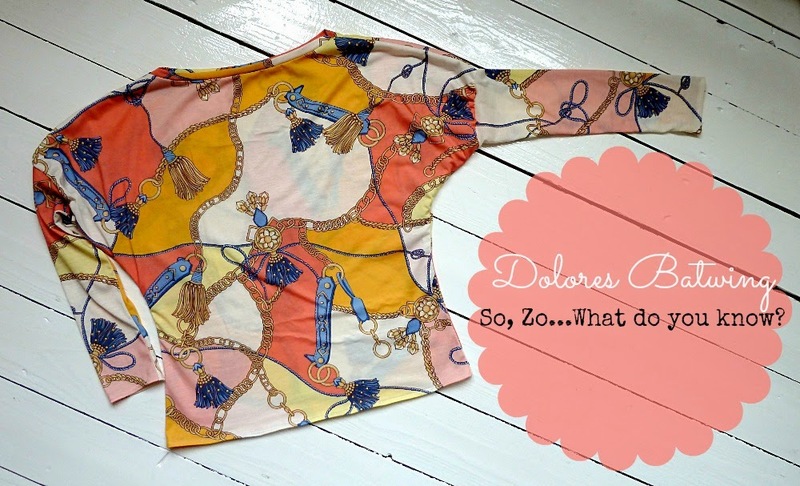 Pattern Testing: Dolores Batwing Top - So, Zo...what do you know? When Zoe - So, Zo...What do you know? - asked me to test her Dolores Batwing pattern, I thought it fitting to honour her cool sense of style with something equally cool. Admittedly, this print is a little more crazy than cool, but you can't argue with £1 for over 1.5m...can you?!? Twitter friends informed me that it's a Versace or Hermes style scarf print, which I scored ages ago on Leicester Market, alongside a navy colourway I'm saving for a dress. It's ok, you can call me crazy! Can you believe that this pattern from Zoe (named after her supremely cute baby girl) is her first ever for sale? Considering her creativity and experience, it's hard to believe, but better late than never I say. The Dolores Batwing pattern is an absolute bargain, with six possible variations when you combine the different sleeve and length options. It takes no time at all to assemble the PDF and almost as little time to sew up. It's also the perfect stash-buster for shorter lengths of jersey if you make the short sleeve top version, which I'm hoping to give a go soon. 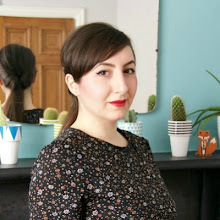 Although the pattern and instructions may well have changed a little since I tested Dolores, I can assure you that it was incredibly easy to follow and understand...everything you'd expect from stitching goddess, Zoe! 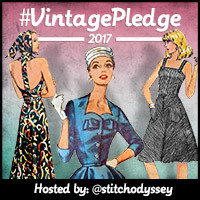 I really love the slouchy sleeve detail, which is fun to sew up and comfortable to wear. 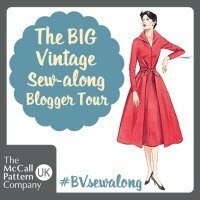 For my next go I'll size down the neckline for a snugger fit, but size up the sleeves and hips for a slouchier feel. 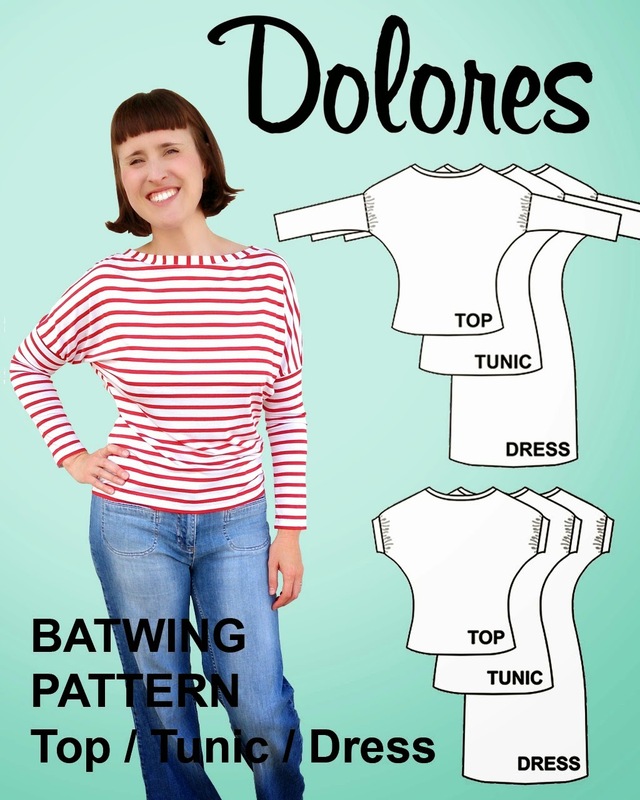 Have you tried the Dolores Batwing pattern yet? If you're undecied, keep an eye on Zoe's dedicated Pinterest board for inspiration! Hehe, so glad you like it! super fun top! the colours looks really good on you. zoe did a really good job with this pattern! Thank you my dear, Zoe is very talented indeed! I love that fabric, it looks amazing!! It is such a great pattern too. Wow it really looks so nice! I love the fabric that you used. 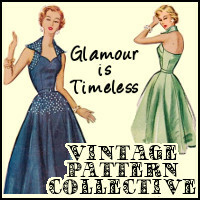 It made the Dolores pattern look more stylish and gorgeous. Thank you for sharing this lovely project. You are such a good inspiration. Stay adorable! Adawa, thank you so much for your kind words! Beautiful fabric and it looks lovely on you. Now that's a great print for this top. Wow. Love the design. It looks great in you. This pattern is really versatile. The fabric is beautiful too. Great choice! 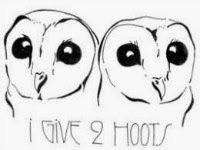 Majorly cute! The fabric is the perfect choice for this top! I am 100% OBSESSED with that fabric!!! !